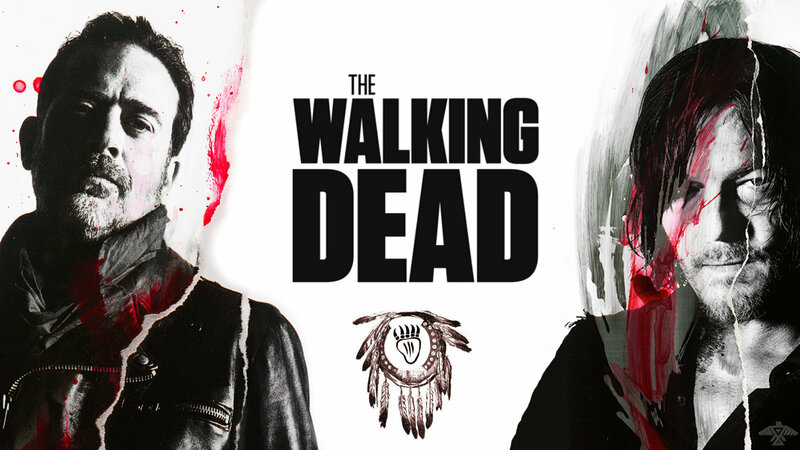 Negan and Daryl Dixon. . HD Wallpaper and background images in the ang paglakad patay club tagged: photo norman reedus jeffery dean morgan negan daryl dixon screensaver wallpaper.